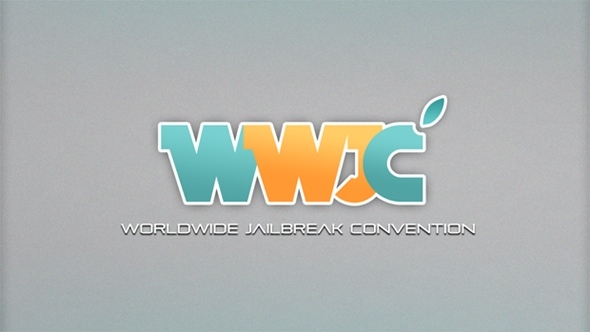 Today, JailbreakCon 2013 (known also as the Worldwide Jailbreak Convention, or WWJC for short) is set to feature a series of talks and presentations from famous names in the jailbreak scene. If you haven't managed to grab a ticket for the event, however, jailbreakers will be pleased to hear that a live stream will be available, through which fans will be able to view presentations made by Jay Freeman (@saurik), @FilippoBiga, @JoshMTucker, Ryan Petrich (@rpetrich), and more. 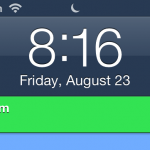 Here's the link for JailbreakCon's live stream Web page. According to the 2013 schedule, Jay Freeman's keynote presentation is set to begin at 9 a.m. (EST). 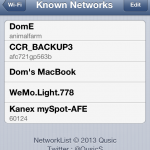 Enjoy, and remember, for more of our jailbreak related articles, see: Cydia Tweak: Quickly View Saved Wi-Fi Passwords With NetworkList, Cydia Tweak: Customize The Color Of Lock Screen Bulletins With ColorfulBulletins, and Cydia Tweak: MessageRenamer Allows You To Change The Name Of Any Conversation.